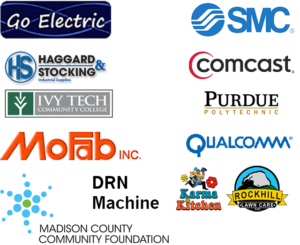 The many accomplishments of TEAM ROBOTO would not be possible without the generous contributions from our SPONSORS and tireless work from our team mentors. Each year we need at least $20,000 to provide the opportunities for the kids. This amount covers registration fees, travel expenses, team shirts, and robot parts. Funds raised beyond that go directly into the robot parts and tools to provide additional learning opportunities to our students. 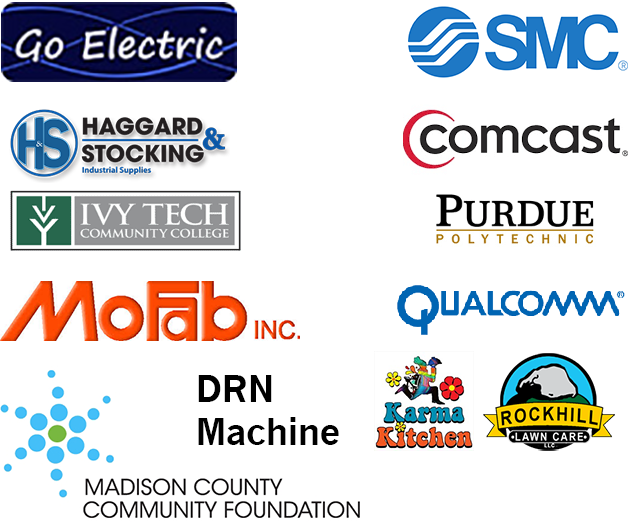 Please consider helping support this program and support our SPONSORS by clicking on the links below to learn more about them.